Physical and mathematical constants and units. 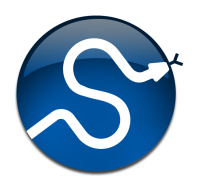 In addition to the above variables containing physical constants, scipy.constants also contains a database of additional physical constants. Dictionary of physical constants, of the format physical_constants[name] = (value, unit, uncertainty). nu2lambda(nu) Convert optical frequency to wavelength.